The three American golfers finished the first day of the tournament with 64 strokes, while Rahm, who managed 5 birdies and a bogey, stands 3 strokes behind the lead. 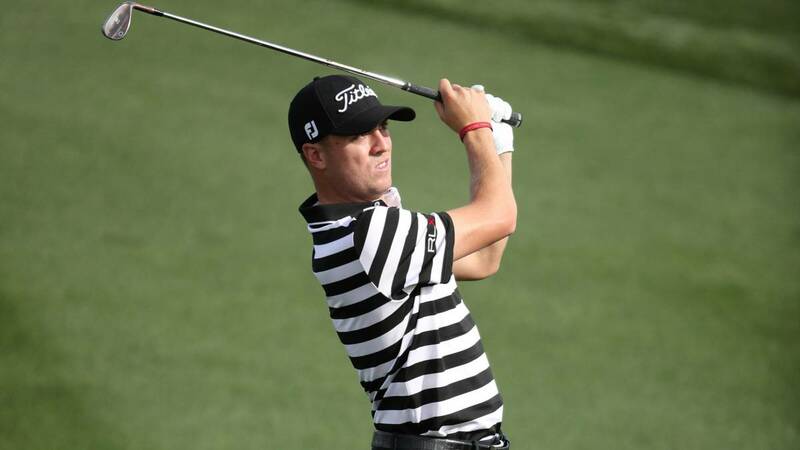 Americans Justin Thomas, Rickie Fowler and Harold Varner lead the Phoenix Open, included in the PGA circuit, after the first day in which the Spanish Jon Rahm finished eleventh. The three American players completed their first trip to the field Scottsdale with 64 strokes, seven under par, which puts them one ahead of the Scottish Martin Laird and the American JT Poston. The Spaniard Jon Rahm made a very safe first outing in which he managed five birdies and a single bogey, at hole 3, to secure the eleventh place in the table to three hits from the leaders. 72. Joaquín Niemann (CHI) 71.